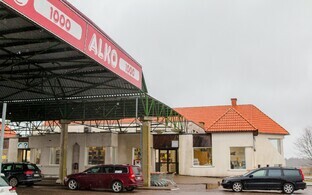 A Lithuanian company is planning on opening a casino next to the Alko1000 store located in Valka, on the Latvian side of the Estonian-Latvian border, the South-Estonian regional edition of daily Postimees reported. Inga Karpova, journalist with the Latvian newspaper Ziemeļlatvija, said that while the Lithuanian company initially wanted to opn the casino in the city centre, it was forced to look for alternative locations as the city centre location was too close to schools. "A refusal had been received earlier from the town managers of Smiltene," Karpova said. 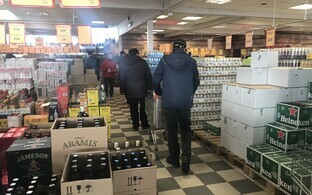 "The Valka Regional Council decided in June that the location on Rūjiena Street is a suitable one." 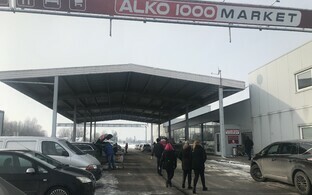 The nearest educational institution to the Rūjiena Street location is the Valga County Centre for Vocational Education, situated on the Estonian side of the border. 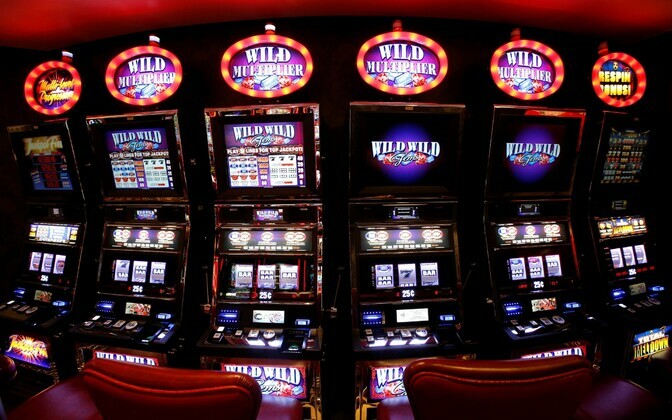 The Lithuanian company is planning on opening a casino with 20 slot machines and the opportunity for sports betting.